This Santa & Co. 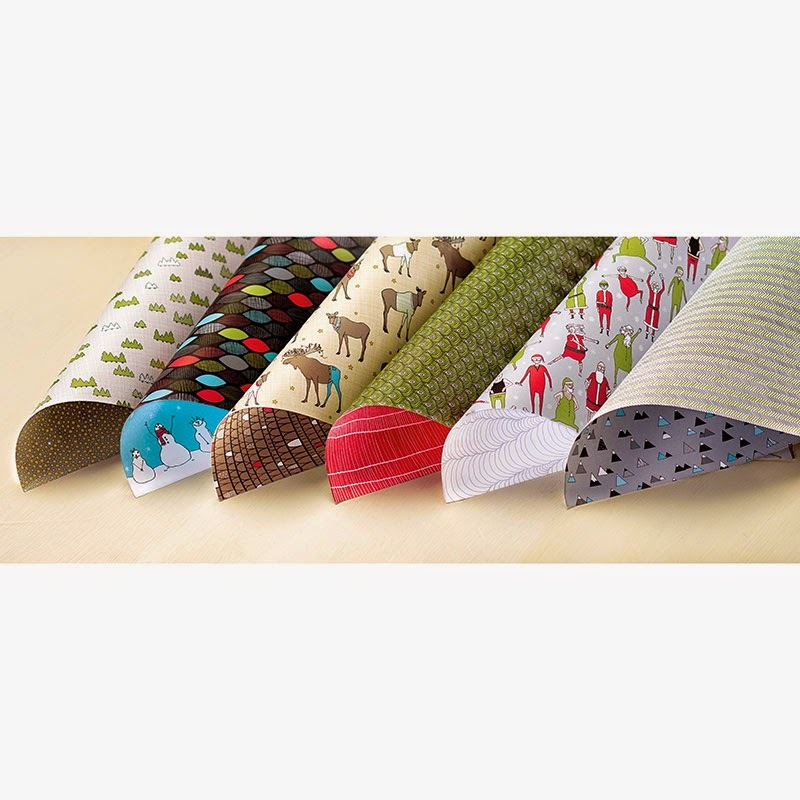 Designer Series Paper has some really cute images in it, have you checked it out? I really like the moose in his pajamas and the trees papers, so I made pocket cards so I could really enjoy the images. His pajamas are embossed with the Argyle Embossing Folder. Trace around the outside of the Apothecary Accents Framelit and hand cut to get a layering piece. Stamp an extra moose on DSP and cut out for patterned pajamas. My FREE November Gift to you with an online purchase of $35 or more. Easy and quick Christmas cards all made from the Trim the Tree Designer Series Paper Stack. This tutorial contains instruction for creating a whole stack of cards and is FREE to you with a minimum $35 purchase to my online store. See the Stampin' Up! 2014-15 Catalog and when you are ready, please order HERE. Bahahahaha!!! I LOVE these!!!! This whole suite of products cracks me up! These are great and very cute! TFS! Inking Everything Black Friday Blog Hop! Inking Everything Blog Hop Coming Friday! Online Extravaganza Sale Starts TODAY! !